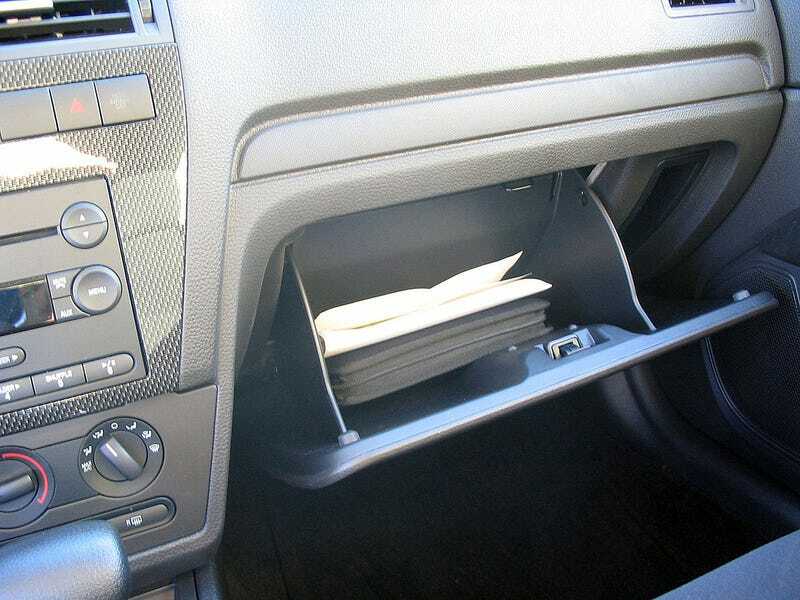 How many of you guys know people that call their glove compartments, glove “departments”? For whatever reason, I’ve been hearing my friends use the term “glove department” a lot lately, and even if I correct them, they insist that they are correct! I guess I just don’t really understand why people tend to think it’s “glove department” rather than “glove compartment”.